Gov. Jerry Brown signed into law on September 22nd assembly Bill 2452 allowing wineries and alcohol producers the opportunity to post pictures on social media of the venue before the event. 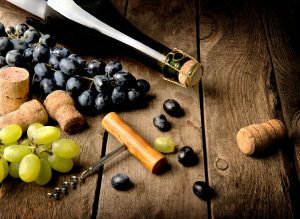 The bill was introduced to update the rule that prohibited alcohol producers from posting pictures of a venue hosting an alcohol marketed event, such as a wine tasting.